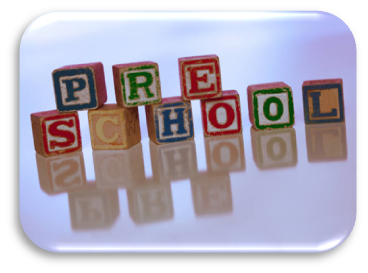 Preschool is not mandatory, but children who attend preschool will gain new skills, meet new friends, discover new feelings, and have a variety of new experiences. Harrison Hills City School District provides quality, comprehensive programs and collaborative services that support young children and families for lifelong learning. 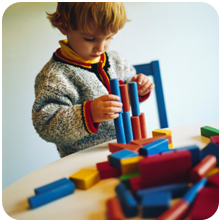 The Early Childhood Education (ECE) program recognizes that all children can learn and acquire knowledge, primarily through playful interactions with materials and people in their environment. The learning environment encourages creative exploration with a balance of child- and adult-initiated, age-appropriate activities. The program also recognizes the home and community as valuable resources. Staff and parents work together in the development of culturally sensitive curriculum. The district provides a broad and enriching learning experience appropriate for each child. The written curriculum includes activities and opportunities that support social, emotional, cognitive and physical development and is built upon the knowledge, strength and life experiences that children bring to school. Parents are valued as equal partners in the learning process. The curriculum incorporates the Ohio Early Learning Standards in the daily learning experiences and parental input in lesson planning is welcome. Every child receives a complete developmental screening in the fall prior to school. The dates of the screenings will be posted and advertised in the local newspaper. Children not screened prior to school will be screened within the first 30 days from the students' start date. The results of each child's developmental screening will be shared with the parents. Follow-up is provided as needed to meet the child's individual needs. Each program has a support team beyond the teacher, paraprofessional, and principal. The team often includes a speech and language pathologist, school psychologist and nurse. Early childhood programs operate on full-day schedules and align with the district's school-year calendar. The programs follow the same hours as the building in which they are located. Dress your child in clothing that is washable. Breakfast is provided for preschool children. The menus selected meet the standards set by the Ohio Department of Education Nutrition Section. Staff and children eat together in the school cafeteria. 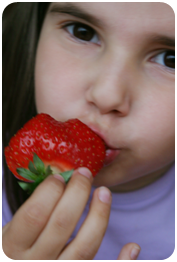 Children are encouraged but not forced to try unfamiliar foods or foods they have previously refused. Children gradually learn to assume responsibility for setting tables, passing food, serving themselves and cleaning up. For the protection of staff and children, a health inspection is conducted daily upon a child's arrival using the Ohio Department of Health "Child Day-Care Communicable Disease Chart," which is posted in the classroom. Parents are encouraged to observe this process. Early Childhood Education programs are for well children only. Children are re-admitted if they have no symptoms of communicable disease for at least 24 hours or with a physician's statement saying that the child poses no risk to others. Communication between home and school is a priority. Parent involvement is encouraged. 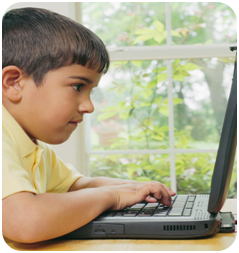 Each program is licensed to operate by the Ohio Department of Education (ODE). This license and the most recent licensing inspection report is posted in each classroom.